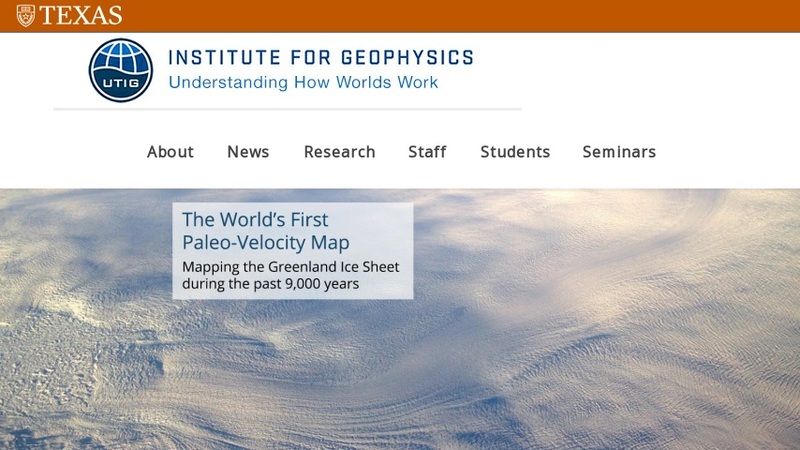 Located in Austin, Texas, the University of Texas at Austin Institute for Geophysics is a leading academic research group in geology and geophysics. Site includes information on faculty, students, graduate programs, undergraduate opportunities, current research, and their extensive outreach initiatives, including Adopt-A-School and Teachers in the Field. Site is an excellent resource for information on earthquakes and other seismic activity.